Millions of people across 20 nations depend on this company’s technology – each and every day – to download movies, shop online, post family photos on the clouds and much more. Company insiders have been scooping up shares at a staggering rate: $20.6 million in the last 18 months alone. And in the next few weeks, they could make an announcement that causes shares to soar with a vengeance. 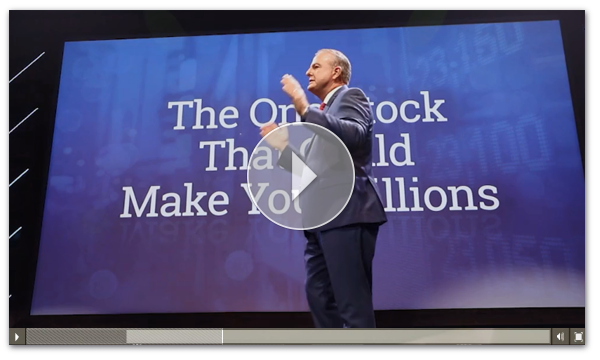 In this new video, I reveal surprising details on the $20 stock that is poised for growth. Click here to see more on this $20 stock.